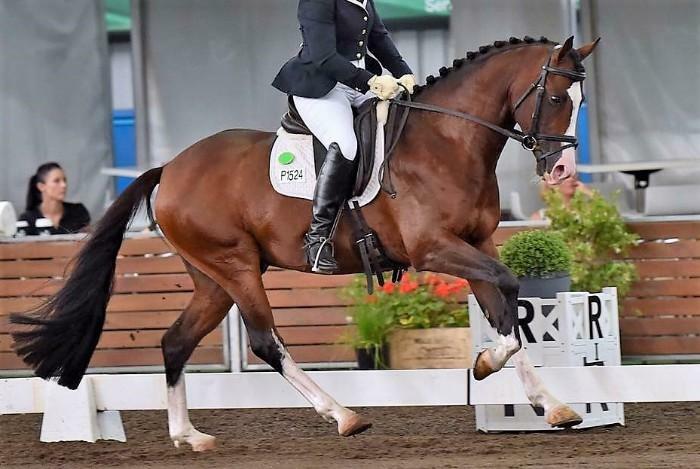 Registered Part Welsh, Arabian Riding Pony & Saddle Pony eligible Sec A Riding & Part APSB. 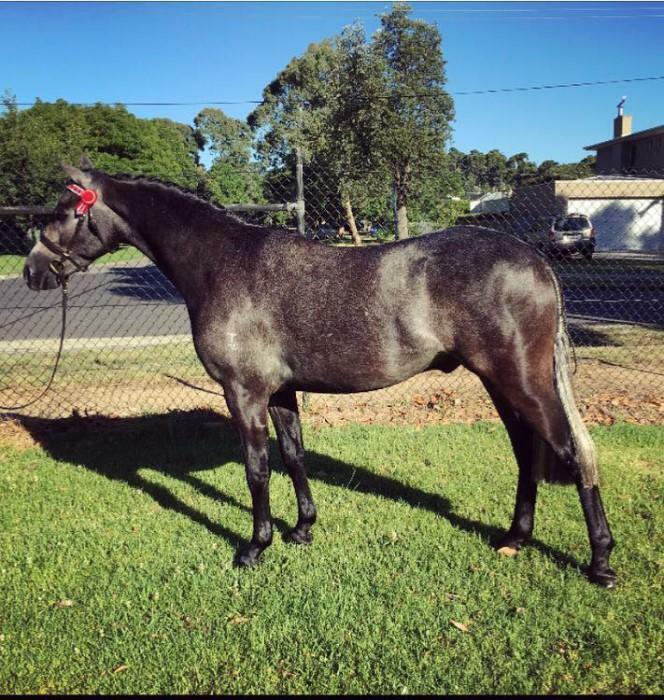 Shown at the NSW All Breeds Foal Show for Supreme derivative Foal. 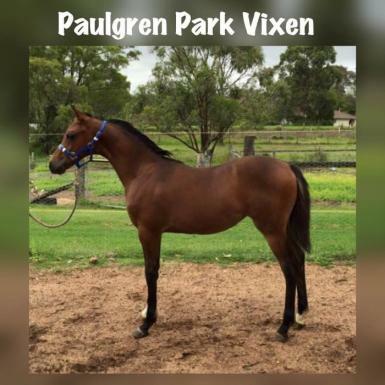 Sire- Paulgren Park Victory Sydney Royal Multi Supreme winner. 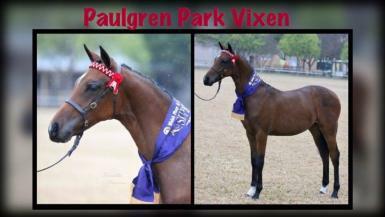 Dam- Joemoor Debutante 2 x East Coast Arabian Riding Pony Champion. Sibling to Royal winning PP Vivacious & PP Manhattan. And PP Valencia who is unshown as yet.